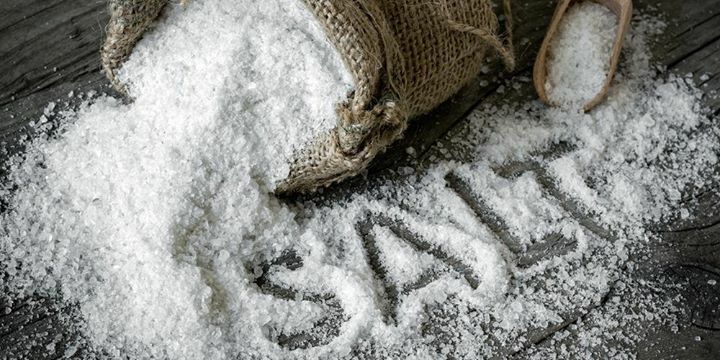 We all know the importance that salt plays in food and cooking – especially thanks to Top Chef and Chopped. But did you know that it also can play a part in cocktails and beer beyond the Margarita? And that different salts play different roles? Join us for a salt tasting, exploring the taste and texture of four salts and learn to make a cocktail incorpoating salt and taste our favorite examples of beers with salt.